Make healthy and tasty drinks on the go! 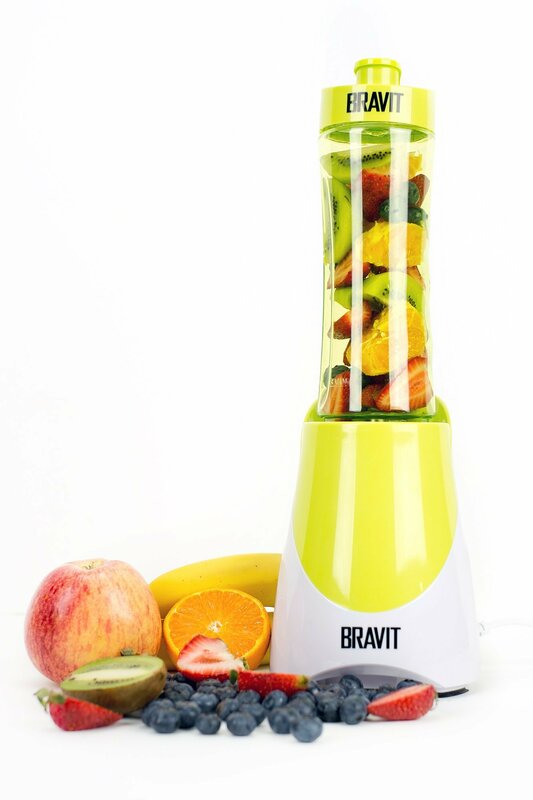 Create milkshakes, protein shakes, fruit juices, smoothies and slushes in seconds! Compact, lightweight design in light green /white - perfect for taking to the gym, work, commute, college, travelling and more. Fits most car cup holders.